The original Estadio José Amalfitani, built in between 1941-1943 was made of wood. Later on, it was constructed with cement in between 1947 and 1951. 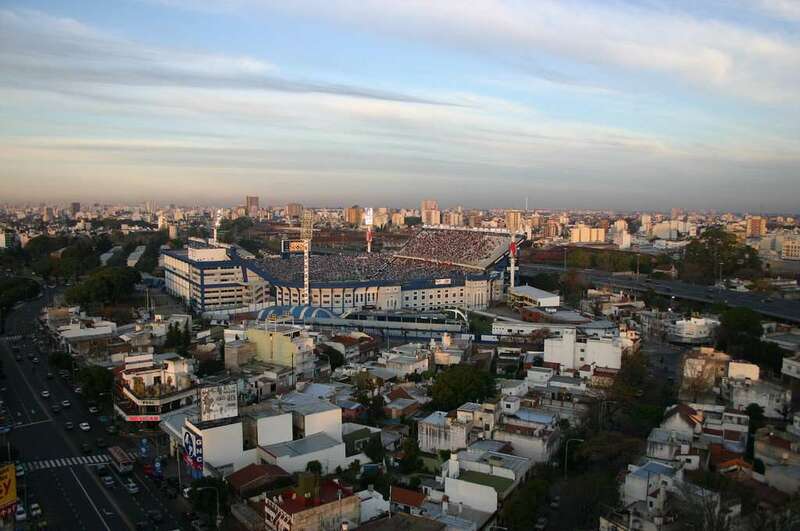 The Estadio José Amalfitani serves as the national stadium and is home of the Argentina national rugby union team "Los Pumas". 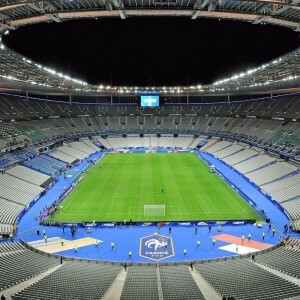 All the significant tests matches of the team are held here in the stadium. 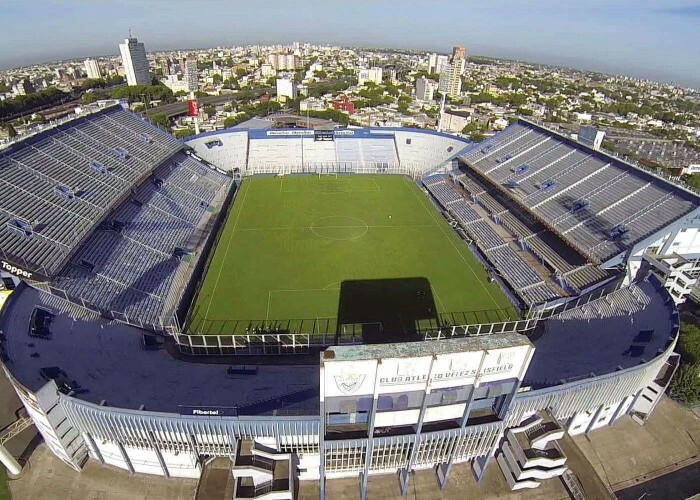 The Estadio José Amalfitani is a well-known stadium, situated in Liniers, near Buenos Aires, Argentina, close to the Liniers railway station. 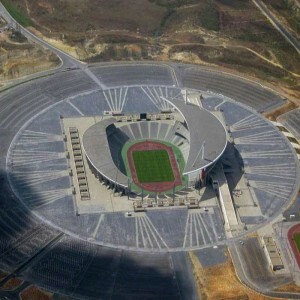 The construction work for the stadium was commenced in the year 1947 and took four years to complete. 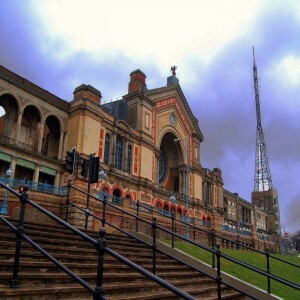 It was finally opened for spectators on 22nd April 1951. 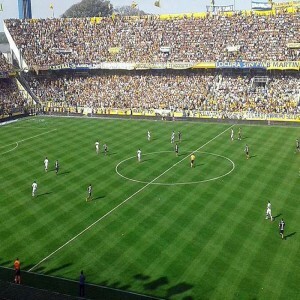 The stadium underwent a significant expansion in the year 1978. 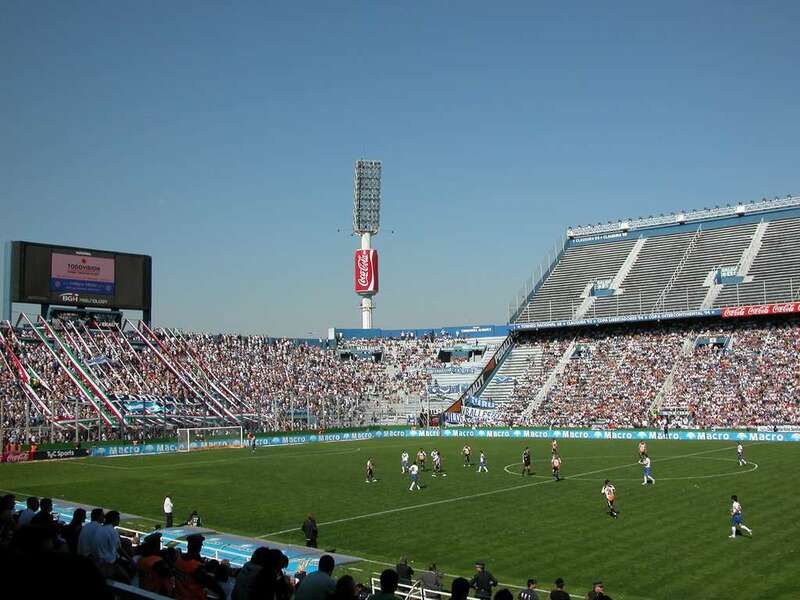 The stadium is also referred as the "El Fortín de Liniers" or "Vélez Sarsfield". 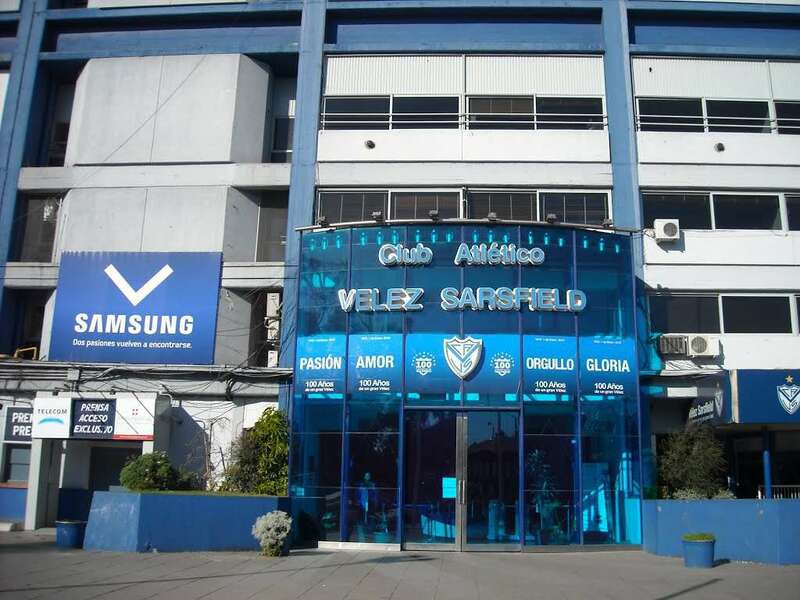 Club Atlético Vélez Sársfield (Argentine Primera División) owns the stadium for which it has been the home stadium since 1943. It has also been the home ground for the Jaguares (a professional rugby union team) since the year 2016. 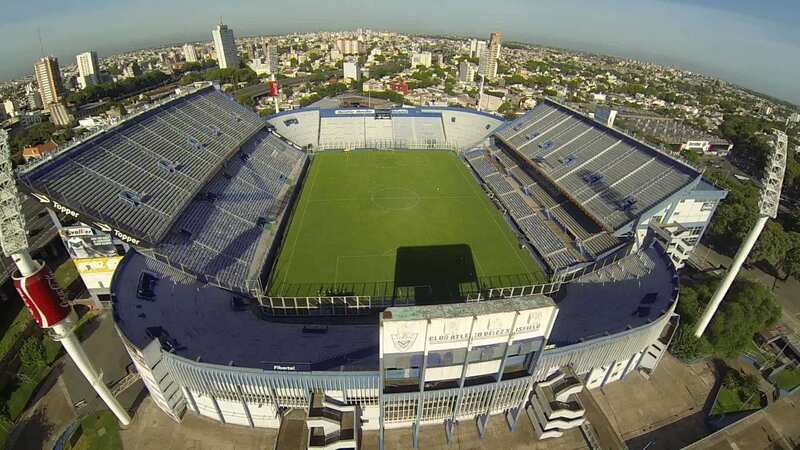 The British rock band "Queen" performed at this stadium on 28th February, 1st and 8th March 1981, as a part of "The Game Tour". 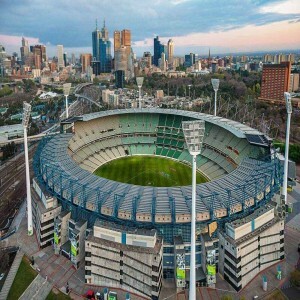 It was the venue where the American heavy metal rock band "Metallica" performed on 7th and 8th May 1993 as a part of their "Nowhere Else to Roam Tour". 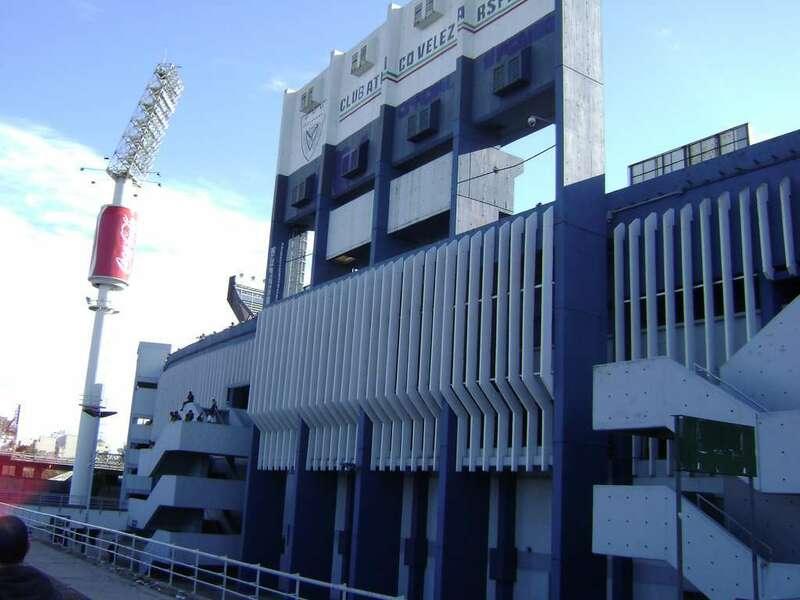 Three Round 1 Group 3 matches of the 1978 FIFA World Cup were held here from 3rd-11th July. 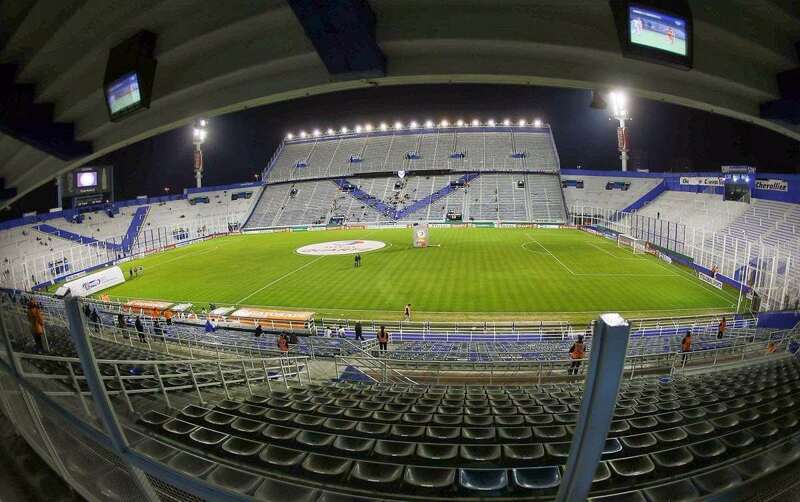 The stadium played host to some international friendly matches such as Argentina vs. Romania (22nd April 1974), Argentina vs. Bulgaria (5th May 1982) and Argentina vs. Brazil (27th March 1991). The famous American rock band "Bon Jovi" performed at the stadium on 1st February 1990 as a part of the "New Jersey Syndicate Tour".